The "men of excellence" are showing their true colors this Rush Week. 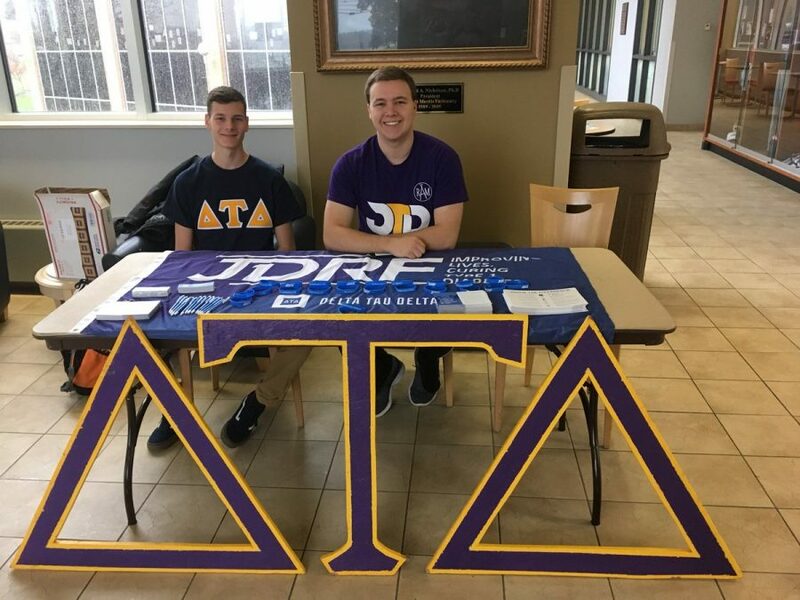 While there are plenty of interesting ways Greek Life at RMU celebrates Rush Week, Delta Tau Delta’s “men of excellence” are finding new ways to introduce members to how their organization operates. 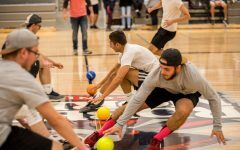 Adding unique events to their schedule, the Delts are hoping to show how they differentiate themselves from the other Greek chapters on campus. The first way that the members of DTD are introducing themselves to prospective members is through Delt Speed Dating. Giving a creative spin to the traditional meet and greet, the fast-paced style of speed dating allows the Delts to meet more new members. Another way that DTD shakes up their Rush Week schedule is through community service. The Delts are showing their dedication to their philanthropic activity by making blankets for children in need. The Delts describe themselves as “men of excellence,” creating a strong community within their fraternity. The Delt lifestyle isn’t just a college experience with past members continuing to support the organization into their professional lives. 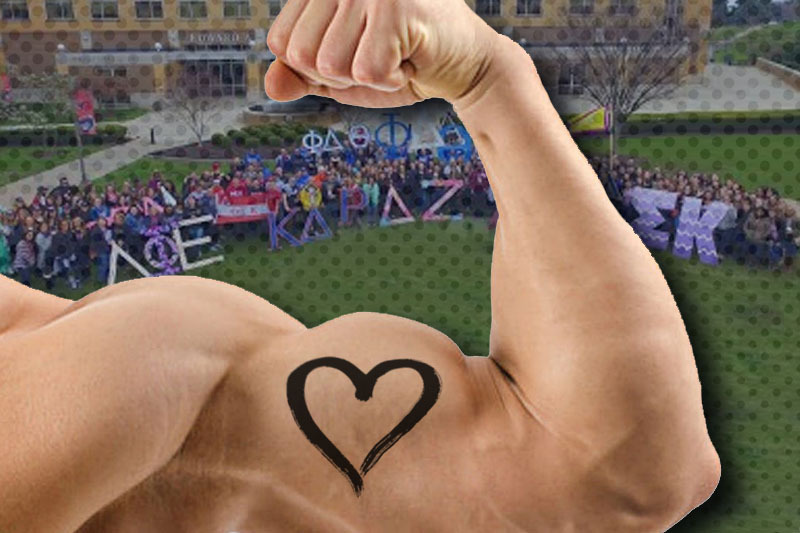 The Delts don’t only offer a social experience. Hoping to encourage a strong academic base within the organization, they expect members to excel in the classroom as well. Offering a helping hand during the semester, the fraternity hopes to see members pass their classes while helping local communities. 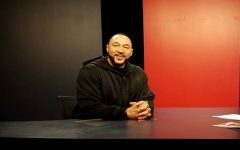 For those seeking to become “men of excellence,” DTD offers various leadership positions within the organization. 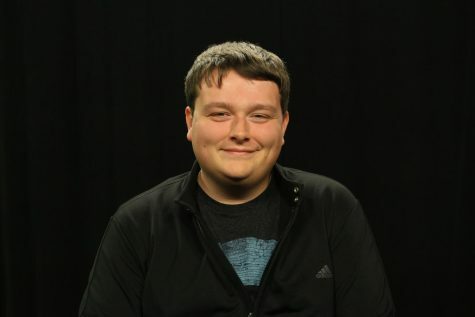 Hoping to provide a leadership experience that will last a lifetime, the organization encourages members to strive for these positions and gain valuable life skills they will never forget.